Want to learn more about Midway Atoll NWR / Battle of Midway National Memorial? Below are a list of helpful books and websites. Book summaries are excerpts from cover page descriptions. Set like a gem in the vast Pacific Ocean, halfway between Tokyo and San Francisco, Midway is a nature-lover’s dream. The atoll hosts the world’s largest albatross nesting colony. Amazingly approachable tropicbirds, terns, boobies, and frigatebirds also nest there. 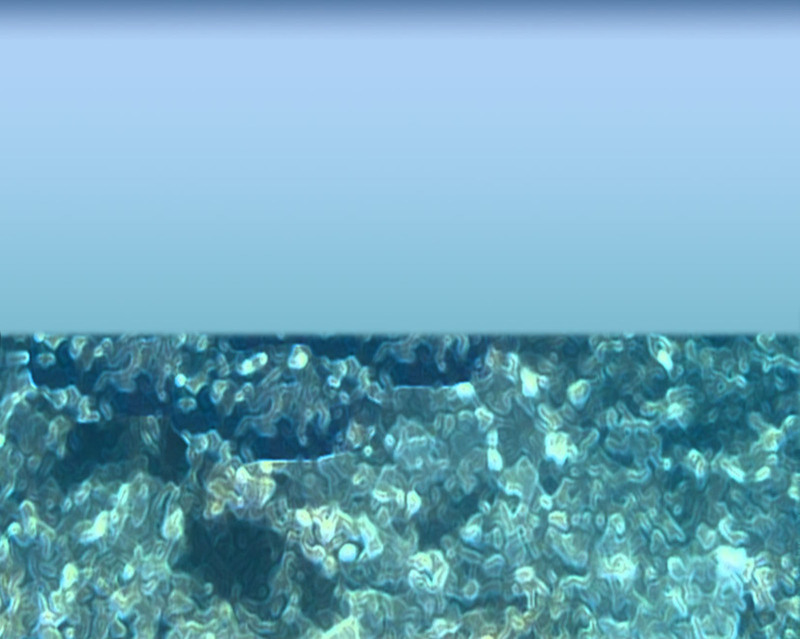 Reefs surrounding Midway teem with rainbow-hued corals and fishes, as well as Hawaiian Green Sea Turtles, Hawaiian Monk Seals, and Spinner Dolphins. 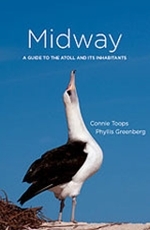 Whether your interest is nature or history, Connie Troops’ informative text and Phyllis Greenberg’s compelling photos provide everything you need to know—and will definitely inspire you—to visit Midway. In Isles of Refuge, the first book solely devoted to the Northwestern Hawaiian Islands, field biologist Mark Rauzon shares his extensive, first-hand knowledge of their natural history while providing an engaging narrative of his travels. Braving seasickness, bad weather, and biting bird ticks, he journeyed from Nihoa to Kure to study and photograph plants and animals for the U.S. Fish and Wildlife Service: rare palms, sharks, turtles, seals, and thousands of birds—finches, terns, petrels, noddies, shearwaters, curlews, boobies, tropicbirds, ducks, and albatrosses, or “gooneys,” famed throughout the Pacific for their flying prowess and bizarre breeding rituals. 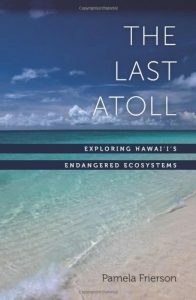 In The Last Atoll, Pamela Frierson chronicles a decade of travels to this wildlife-teeming outback of the Hawaiian archipelago. Spanning 1200 miles, the Northwestern Hawaiian Islands are home to some of the world’s rarest species, including the Hawaiian Monk Seal, the Laysan Duck, and the Nihoa Millerbird. The vast surrounding reefs are one of the last intact Pacific ecosystems, dominated by the big predators: giant jacks, groupers, and sharks. Photo credit: Hawaiian Printing Co., Ltd. Published in 1943, this unique perspective on Midway Atoll is a peek into the past. F.C. Hadden provides a first-hand account of the geographical position, geology and “modern” history of the region, together with a descriptive narrative of the fascinating habits of the many birds that spend part or all of their time on the atoll. 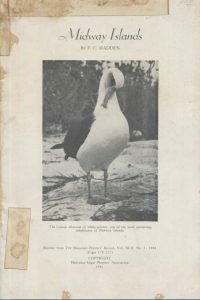 As described in the book’s summary, “the author has studied the strange and interesting habits of the seabirds of Midway almost continuously for 6 years and has given an accurate picture of their various life histories.” Click on the book cover photo or book title to view this book as a pdf file. It is from the island of Kauaʻi that Holy Mōlī takes flight. Osterlund relates a true tale of courage, celebration and grief—of patience, affection, and resilience. This is the story of how albatross guided the author on her own long journey, retracing distances and decades, back to the origin of a binding bargain she struck when she was ten years old, shortly after her mother’s death. 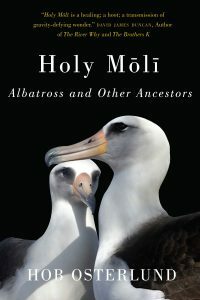 Holy Mōlī is a natural history of the albatross, a moving memoir of grief, and a soaring tribute to ancestors. Within its pages are lyrics of wonder—for freedom, for beauty, and for the far-flung feathered creatures known to us as albatross. More than 135 color photographs illustrate this beautiful book showcasing the seabirds of Hawai‘i—from the far eastern tip of the Big Island to the recently created Papahānaumokuākea Marine National Monument. The monument encompasses the Northwestern Hawaiian Islands and the surrounding waters, which together form the second largest marine wildlife reserve in the world. In addition, the author shares the lessons he has learned during the many years spent with his camera in seabird colonies, providing an engaging personal perspective on life with seabirds. 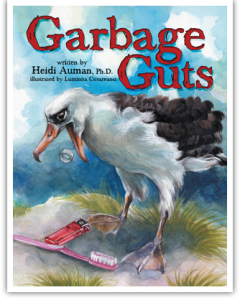 Aria the Albatross has a problem: she and her seabird friends are barfing up our discarded garbage. Determined to find out why, she sets out on a long-distance flight across the Pacific Ocean. On her journey, she meets other wildlife troubled by trash. Sea Turtle is choking on a plastic bag; Monk Seal is trapped in a strapping band; and Humpback Whale is tangled in ghost fishing nets. The causes and effects of our pollution in oceans are revealed as a compelling message that is not only delightfully illustrated but also poetically memorable. When the result of our collective consumerism ends up fouling some of the most elegant, endangered, and remote-living of wildlife, our sense of responsibility to the oceans and its creatures must be questioned. 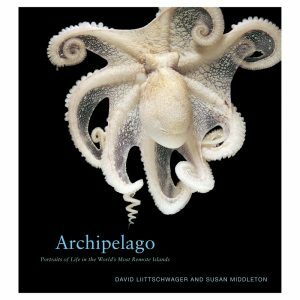 Legendary fine art photographers and award-winning environmentalists David Liittschwager and Susan Middleton join forces to showcase a breathtaking selection of the native flora and fauna of the remote Northwestern Hawaiian Islands, both terrestrial and marine. Home to nearly 70% of our nation’s coral reefs, known as the ”rainforests of the sea,” the Northwestern Hawaiian Islands is a remarkable ecosystem that supports a vast array of interdependent native plants and animals that have evolved in this habitat over millions of years, many existing nowhere else on the planet. 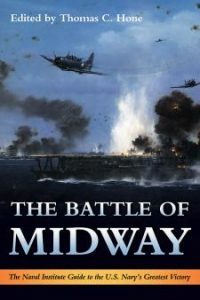 The Battle of Midway, commemorated annually by the U.S. Navy, warrants close attention. This Naval Institute guide includes some of the most vibrant and informed accounts by individuals who fought on both sides of the June 1942 battle. The anthology pulls together memoirs, articles, excerpts from other Naval Institute Press books, and relevant government documents to help readers understand what happened and explain why the battle was so significant to the naval service. It also includes selections from several important Naval Institute oral histories. 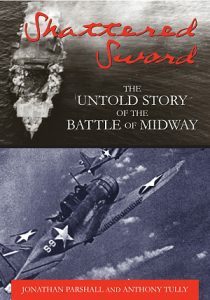 Shattered Sword is a definitive account of the Battle of Midway, focusing primarily (but by no means exclusively) on the Japanese side of the battle. Throughout the book, the authors make extensive usage of new Japanese primary and secondary sources that have not been utilized in prior studies. These include the official Japanese War History series (Senshi Sosho), the translated carrier air group action reports of the four Japanese carriers involved in the battle, the comprehensive Japanese casualty figures found in Sawachi Hisae’s groundbreaking volume on the battle (Midowei Kaisen Kiroku), and many others.